Get ready to have your wigs snatched. 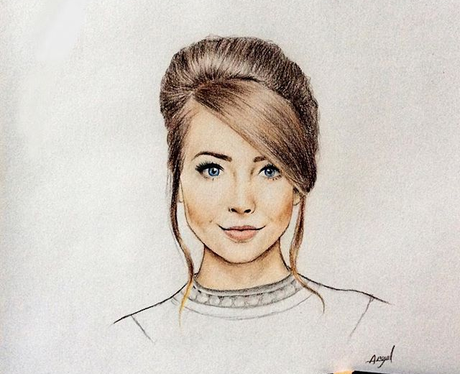 Completely blown away by this simple portrait of beauty guru, Zoe Sugg. Troye on paper looks almost as good as Troy in real life. Loving this digital drawing of Tyler Oakley!